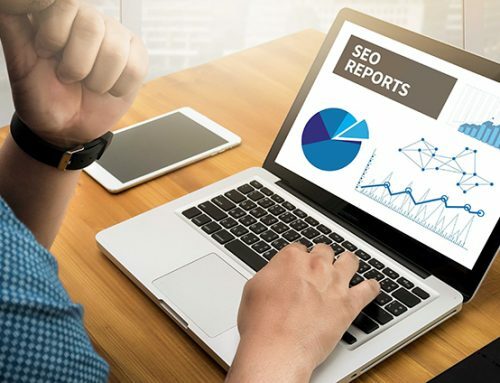 Organic SEO - How To Do Top Rank Marketing Right? Top rank marketing is simply another way of saying that your site, your sale, and your product or service is first or at least one of the first that people see when they do a search on their computer or phone. Top rank marketing is a lot more than keywords and organic SEO. You are living in the Dark Ages if you are depending on organic SEO and keywords alone to sell a product or a brand. 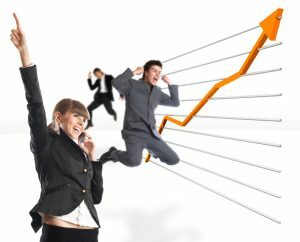 These are the things you need to know to do top rank marketing successfully and profitably. 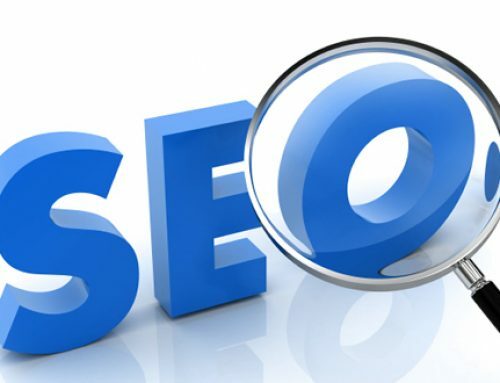 1) Organic SEO describes the use of certain strategies or tools to elevate a website’s content. Google owns it You have to meet the criteria that Google’s artificial intelligence has set if you expect people to see what you have to sell. Google does not care what you think. Intriguing and unique written content sells best. Your rank goes up as your content becomes different from your competitors. If you cannot write then hire people that can. Put the most money and effort into the media that gives you the highest rate of response and sales. Marketing on phones is the most viewed format at present and analysts say it will remain that way. A video is not as subject the all-powerful Google criteria as the written word is. The AI cannot listen and watch a video yet. This means your videos get to the top of searches if it is dazzling and unique. Marketing or organic SEO on social media should be a no-brainer anyway. The advantage of social media posts that market your company, a product, a service, a special offer, or a sale are that Google has no control over the posts. You get top rank marketing from the popularity of your social media posts and beat Google in the process. Links to your homepage on an email, in a social media post, or in any marketing media drops your ranking. Google looks at the entire content of your linked site in evaluating your message. 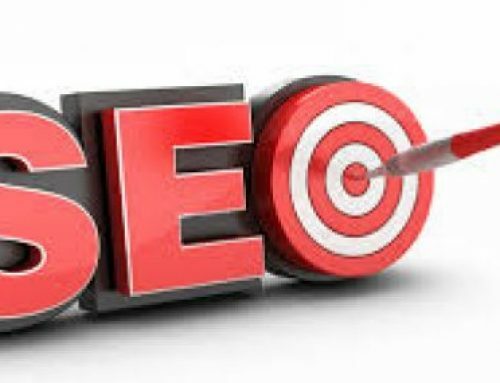 You get better results by using single pages for organic SEO.